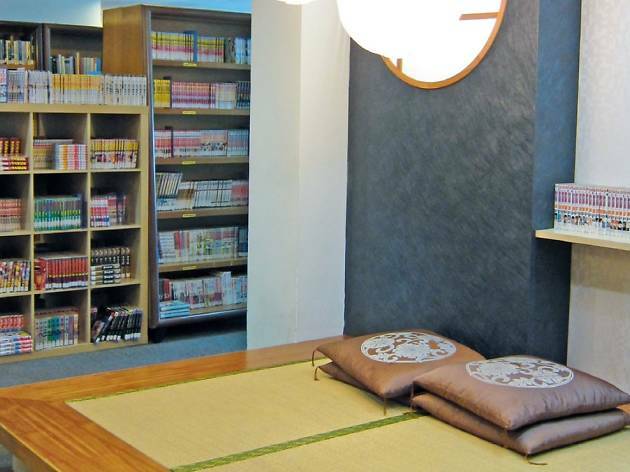 The Japan Foundation Kuala Lumpur (JFKL) promotes cultural exchange between Japan and Malaysia. 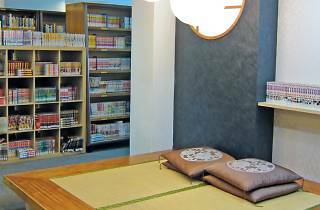 It includes a library that's open to everyone and offers a variety of reading materials in English, Japanese and Malay, as well as a Japanese language department for Japanese language training. JFKL also regularly organises Japanese cultural shows for the public.